This is the 2nd time we used this artist as the first painting came out beautiful! 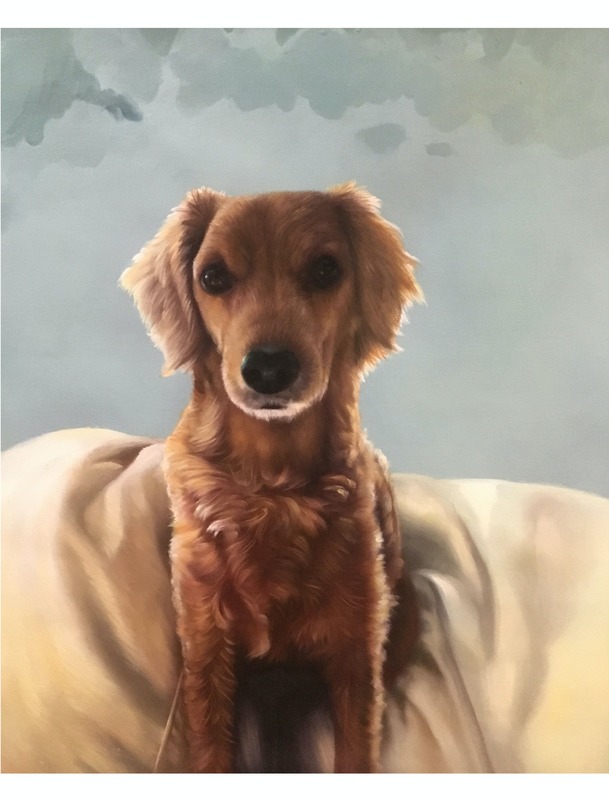 The other painting of our beloved puppy came so life like and we were beyond pleased. Very easy to work with an open to our edit changes & recommendations. These paintings stand out in our home and all our guests are incredibly impressed. Highly recommend!